HARD-PRESSED developers with planning permission for projects they cannot afford to build are to be thrown a five-year lifeline by Government through new legislation. The Planning and Development (Amendment) Bill 2009 will allow local authorities to give planning applicants an extension on the time limit attached to planning applications. Under existing legislation, applications have a shelf life of five years. 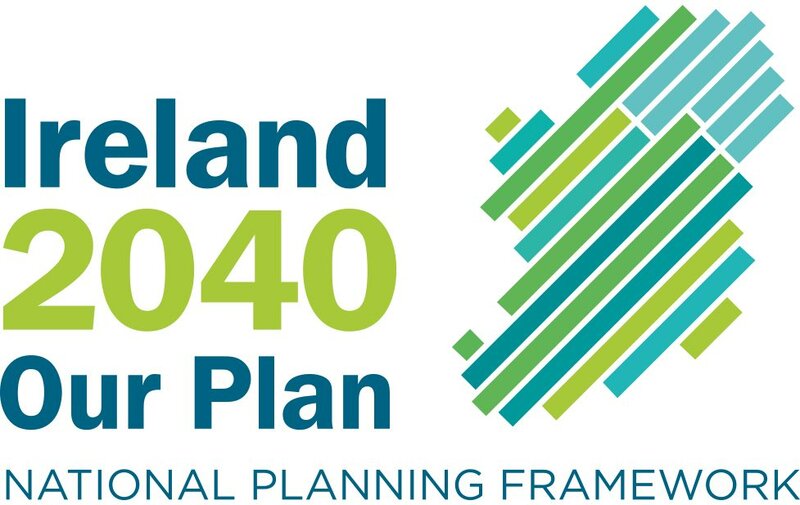 Regardless of the time and expense involved in producing a plan and getting it through local authority and An Bord Pleanála planning processes, once the five years is past a developer must reapply for permission if they decide to go ahead with the development. Under section 23 of the new Bill if “the authority is satisfied that there were considerations of a commercial, economic or technical nature beyond the control of the applicant, which substantially mitigated against either the commencement of development or the carrying out of substantial works pursuant to the planning permission, the council may extend the timeframe of the planning permission by a period in time up to five years at their discretion”. If introduced, the legislation means developments such as that planned for the Burlington Hotel in Dublin may come to fruition when the economy has recovered. 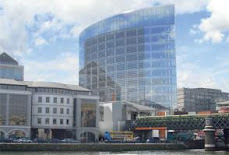 The €1 billion redevelopment plan for the hotel was shelved by developers earlier this month despite having been given permission by An Bord Pleanála. Glasby Ltd had welcomed the success of the application, but said any decision on the site was many years away. The Bill amends and extends the Planning and Development Act 2000 and the Transport (Railway Infrastructure) Act 2001. According to its memorandum, its aim is to support economic renewal and promote sustainable development by ensuring that the planning system supports targeted investment on infrastructure by the State. It also attempts to modernise land zoning and “strengthen local democracy and accountability”. Under section 18, the Minister for the Environment may direct a local authority to change its development plan, a variation to its development plan or a local area plan. The authority is bound to comply with that direction and the manager or councillors may not carry out any act that contravenes the direction. The Bill also aims to ensure a closer alignment between the National Spatial Strategy, regional planning guidelines, development plans and local area plans.